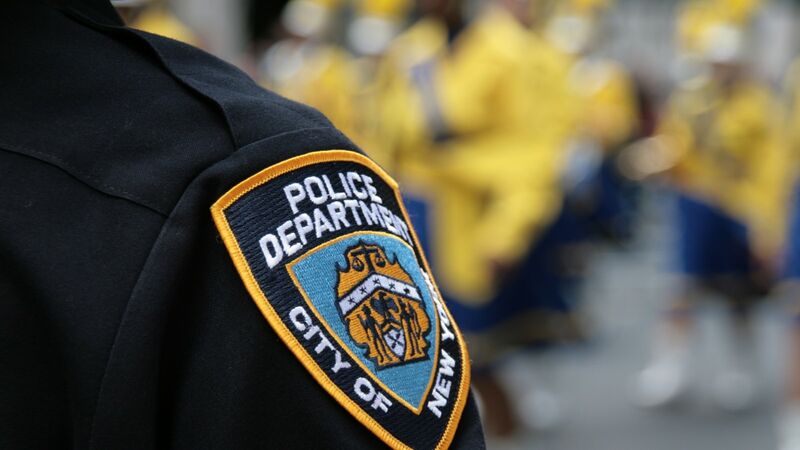 A NYC cop had a side hustle allegedly selling marijuana inside a store he co-owned, the NY Post reports. Gilberto Mercedes was busted at the Neighborhood Liquor Store at Knickerbocker and Putnam Avenues in Bushwick, NY selling a $25 bag of weed on Friday, according to police. Mercedes also reportedly sold vodka to a minor, who was a police informant. The 42-year-old has been charged with criminal sale and possession of marijuana, weapon possession and unlawfully dealing with a child for the sale of the alcohol. His bail was set at $10,000. Patrick Brackley, his lawyer said the gun was not his client’s. The cop has been a part of the NYPD force in the Bronx for the past 14 years, cops said. He was earning $85,000 a year, according to the outlet. He has since been suspended without pay. Cruz Mercedes, his father, said of the allegations, “It’s shocking,” he said through a Spanish translator to The Post. The dad explained that Mercedes is divorced with three kids and a war veteran. “Nothing bad is going to happen to him,” the dad said. “He is not guilty. They have to let him go free. He wouldn’t do such a thing. Brackley also said at Mercedes’ arraignment that he doesn’t work nor own part of the store. Even though cops are supposed to serve and protect you never know what you’ll get when the police roll up. Just like in the case of the dramatic video that went viral showing proof that an NYPD cop planted drugs in a Black teen’s car late last year. Still somehow wasn’t enough evidence to hold the crooked cop accountable, the New York Times reports. The Times secured the video footage an interaction with New York Police Department cops who stopped several Staten Island teens and searched their cars bent on uncovering drugs of some sort. The teens ultimately were framed by the cops after they didn’t find anything incriminating and body camera showed how one officer in particular planted marijuana and claimed to have found it on the floor of the suspect’s car. Seems like the moonlighting drug-dealing Bronx cop might just see his way clear since the NYPD rarely hold their own accountable for wrongdoing.